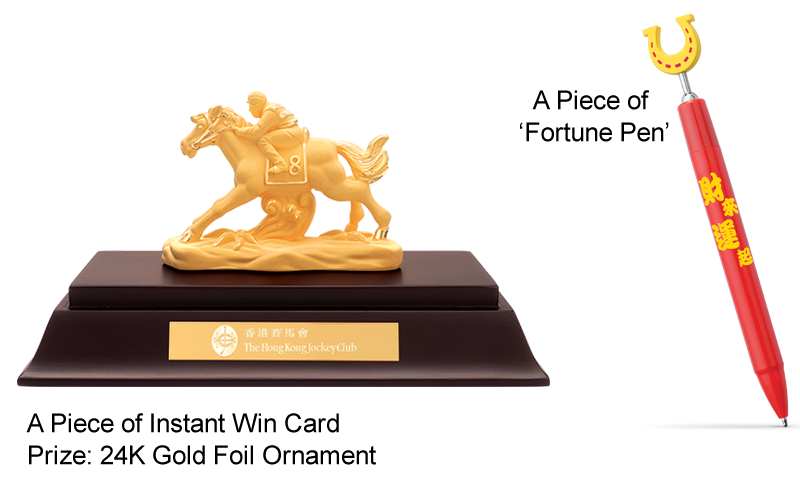 All racecourse entrants will receive a ‘Fortune Pen’ before Race 6 (while stocks last) and an instant win card for a chance to win a 24K gold foil ornament (There are 800 prizes to be won, with a total value of over HK$290,000). 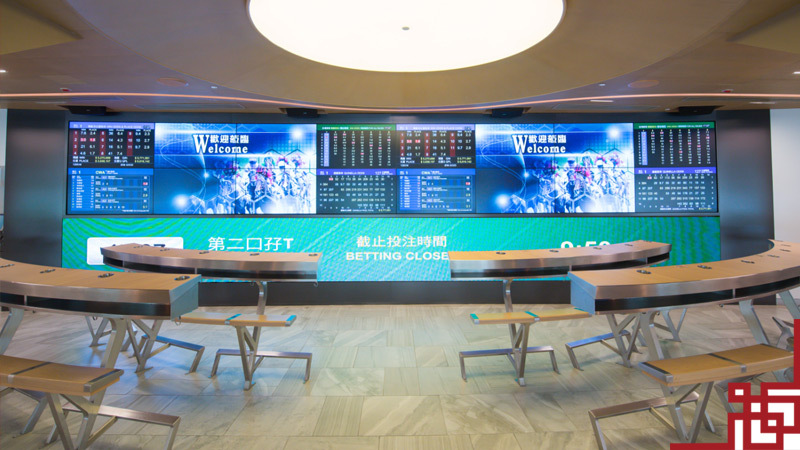 Feel free to experience the new Racing Touch features at the brand new look G/F Betting Hall. Also, Racing Specialist is ready to share his racing analysis with the fans inside the at Farrier on 2. 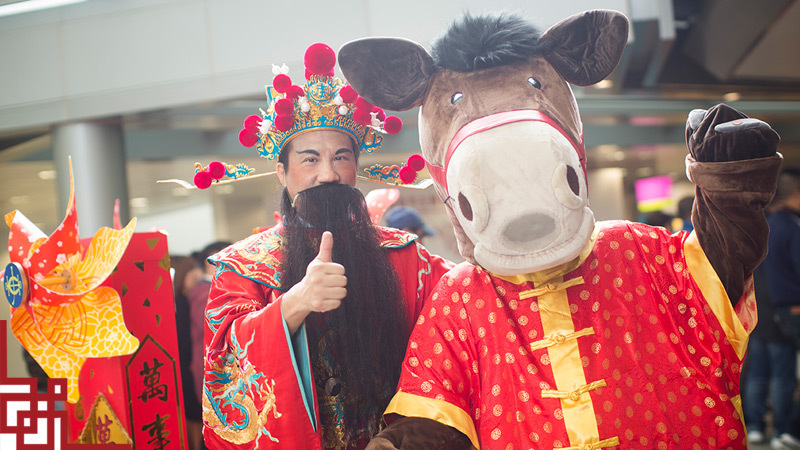 Don't miss the chance to meet the “God of Fortune” and share the happiness and good luck accompany you throughout the year. 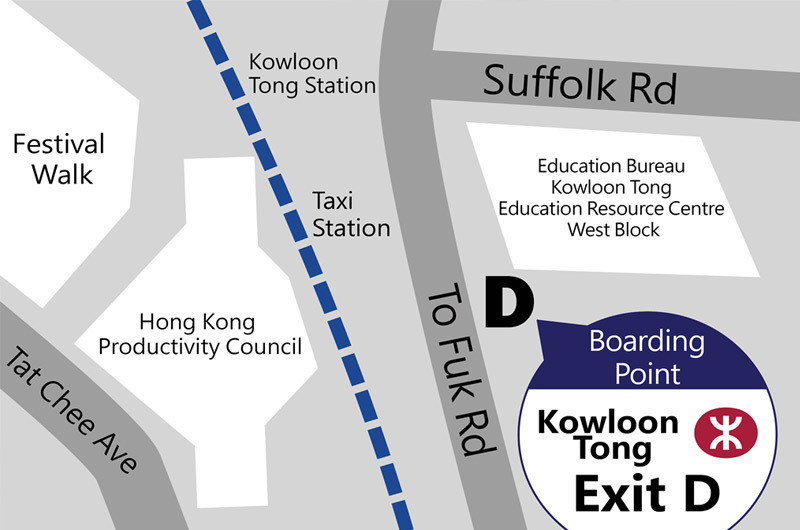 Also, you may take a memorable shot with the lovely Fortune Mascot roving on site.